Clearwater Compliance is a leading provider of healthcare compliance and cyber risk management solutions. 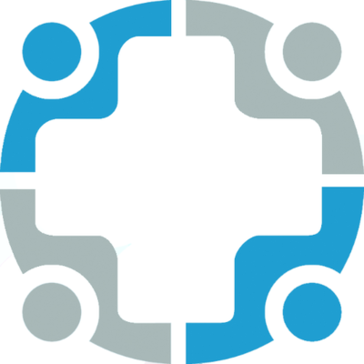 Our mission is to empower hospitals and health systems to successfully manage healthcares evolving cybersecurity risks, compliance requirements, and ensure patient safety. The solution you want to experience a greater level of confidence about PCI and HIPAA compliance. Healthcare providers protected through OfficeSafe’s complete HIPAA Compliance Solution receive financial protection through a $500,000 Network and Cyber Insurance Policy and more! * We monitor all Clearwater Compliance reviews to prevent fraudulent reviews and keep review quality high. We do not post reviews by company employees or direct competitors. Validated reviews require the user to submit a screenshot of the product containing their user ID, in order to verify a user is an actual user of the product. Hi there! Are you looking to implement a solution like Clearwater Compliance?